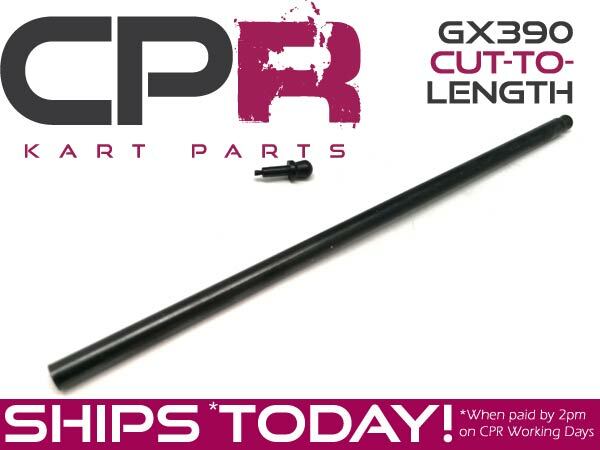 CPR Performance Chrome Moly push rods are the most affordable strong and light push rods available on the market for 240-390 Honda GX, and Clone engines. These push rods can be used with any of our valve springs. FITS: All Honda GX240-390 engines & Clone engines.